HEALTH Minister Terrence Deyalsingh yesterday boasted that 452 cataract surgeries have been done at the Eric Williams Medical Sciences Complex (EWMSC) at Mt Hope from January to May. Speaking in the House of Representatives, Deyalsingh declared this represented a 90 per cent increase in cataract surgeries done for the same period under the former People’s Partnership (PP) government. Compared to the Port of Spain and San Fernando General Hospitals, while the PP was in office, Deyalsingh said there were only two surgeons performing cataract surgeries at the EWMSC before 2014. Under the PP in 2015, Deyalsingh said there were no surgical packs for nine months. Government MPs thumped their desks as Deyalsingh declared that the number of surgeons doing cataract procedures at EWMSC have increased from two to four. He said a reliable set of surgical packs and sets have been provided at EWMSC. Deyalsingh added that through the “surgical Sundays” initiative, the surgical backlog has been reduced. He also said non-functioning sterilisation machines have been repaired at the Scarborough General Hospital. Five patients whose surgeries were postponed because of this situation have had their surgeries rescheduled. 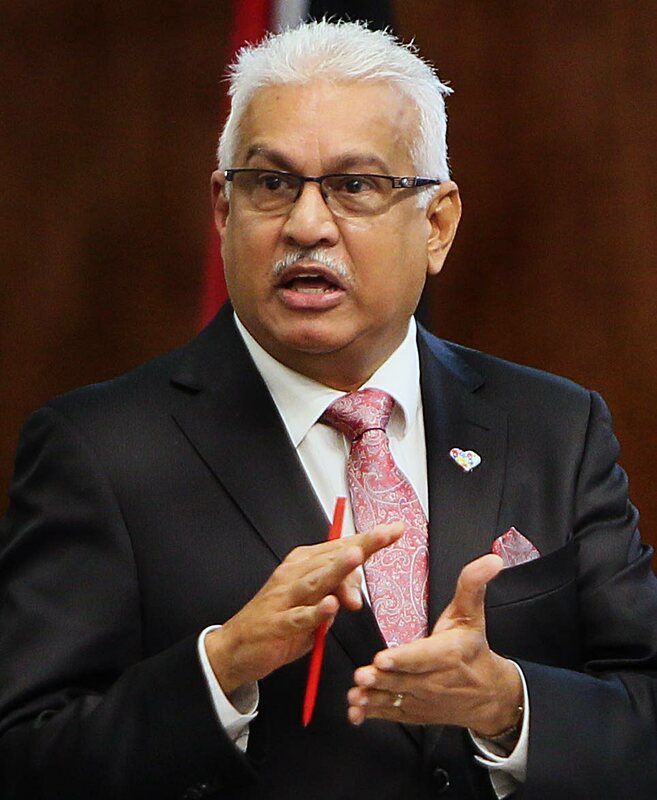 Reply to "More surgeries under PNM, says Deyalsingh"